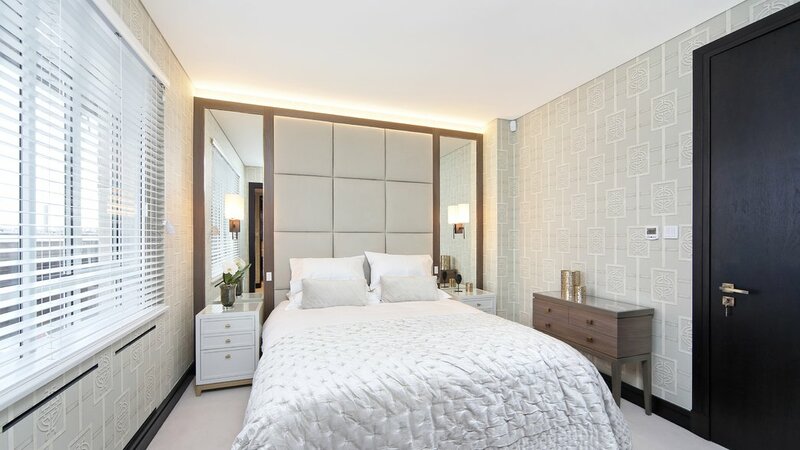 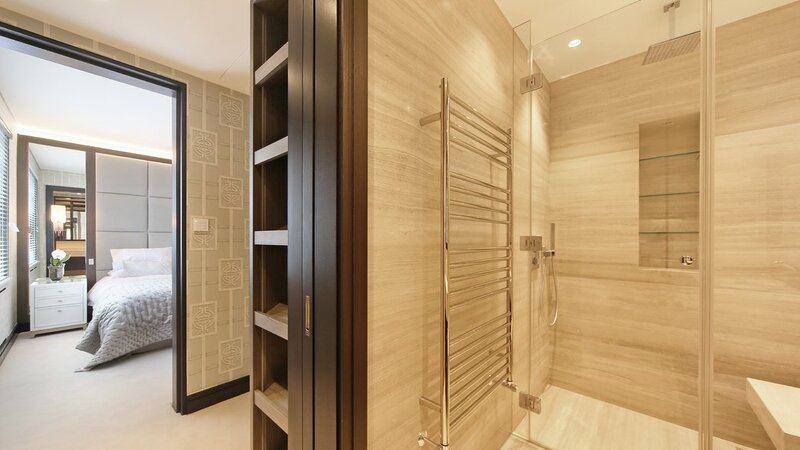 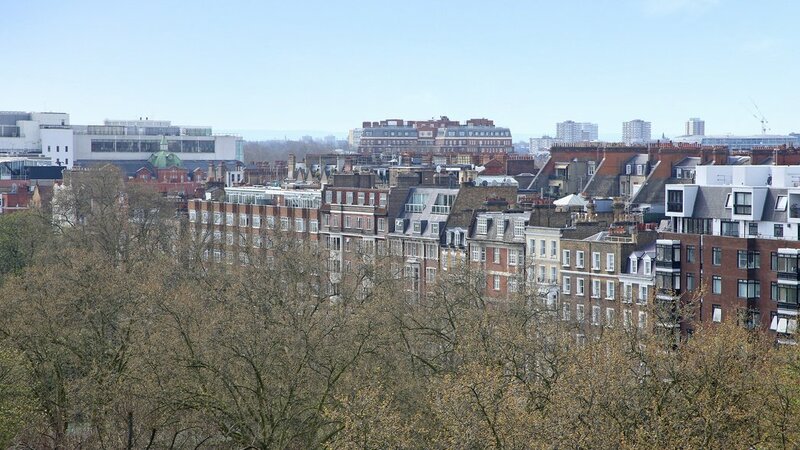 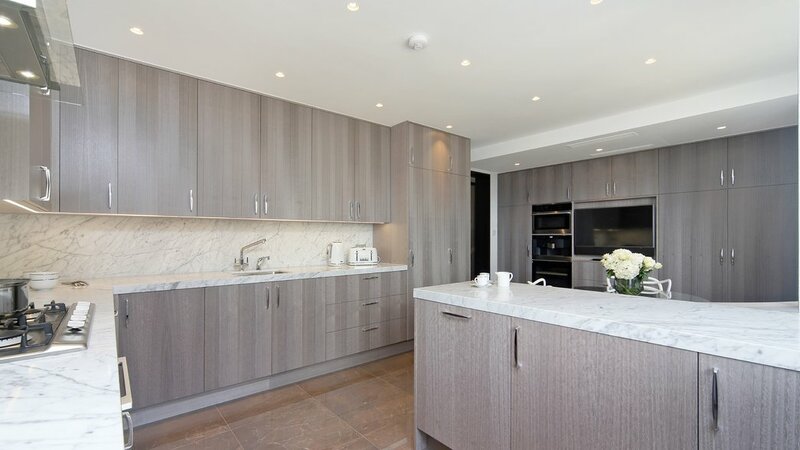 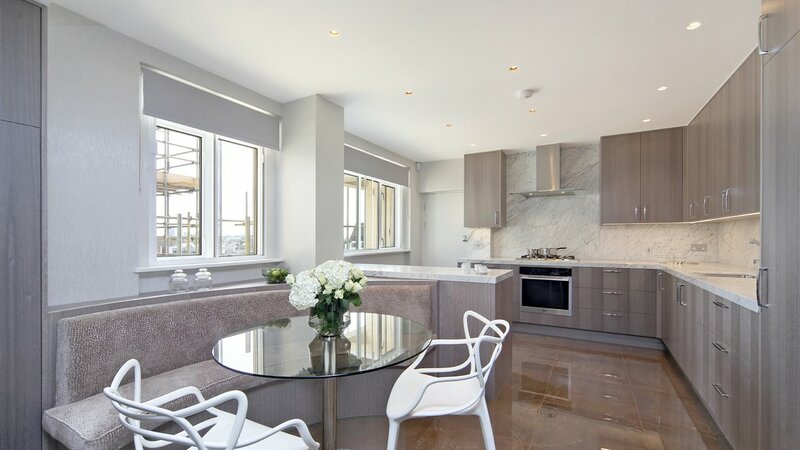 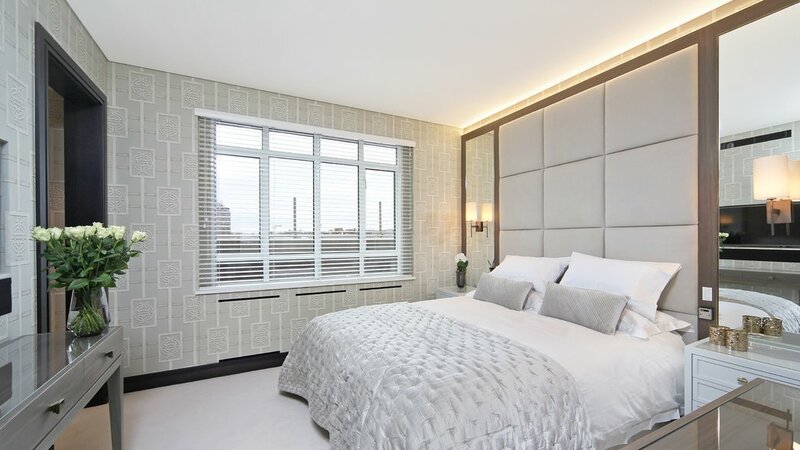 A stunning and rare five bedroom lateral Penthouse apartment in a portered block in the heart of Knightsbridge with underground parking and very large roof terrace. 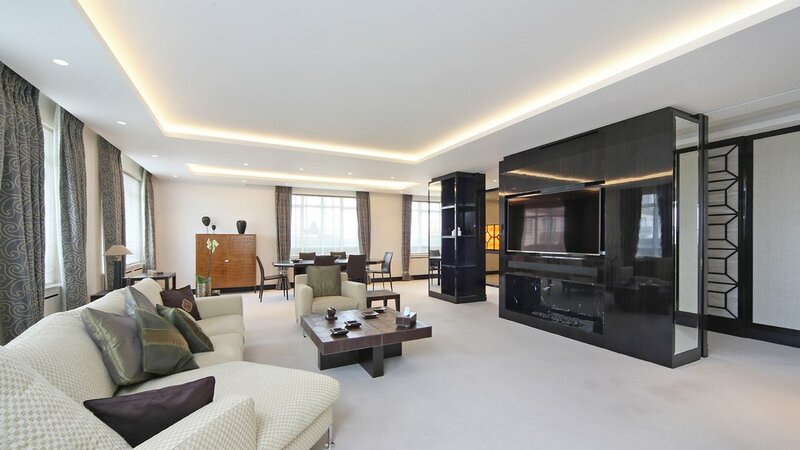 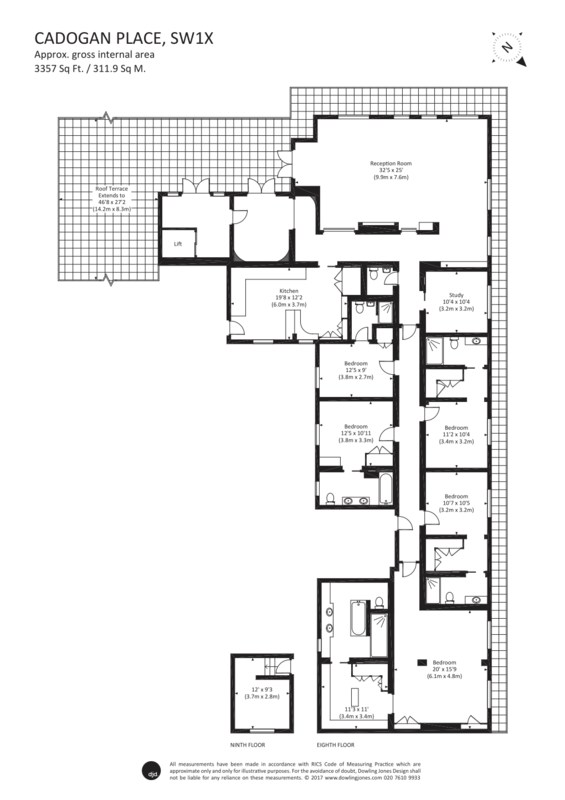 The apartment has been the subject of an extensive refurbishment project and internally measures nearly 3500q ft. Set on the 8th floor (with lift) the property features a large master suite with dressing room and en-suite master bathroom, four further double bedrooms with en-suite bathrooms, large double reception and dining room, eat in kitchen, study, powder room and an independent maid's utility room. 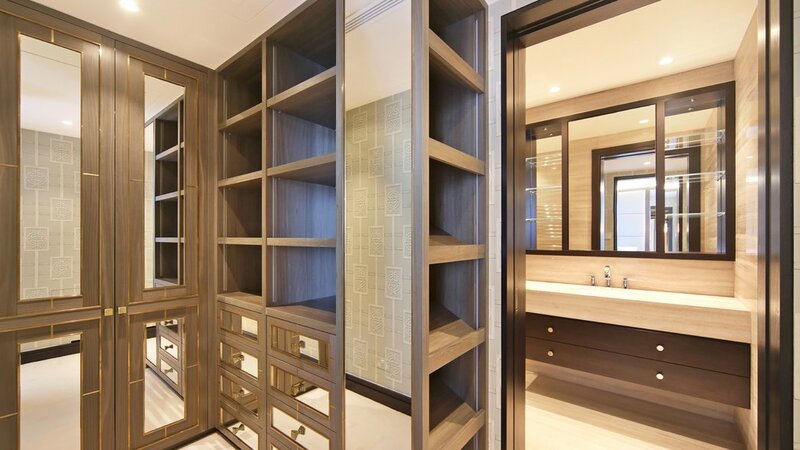 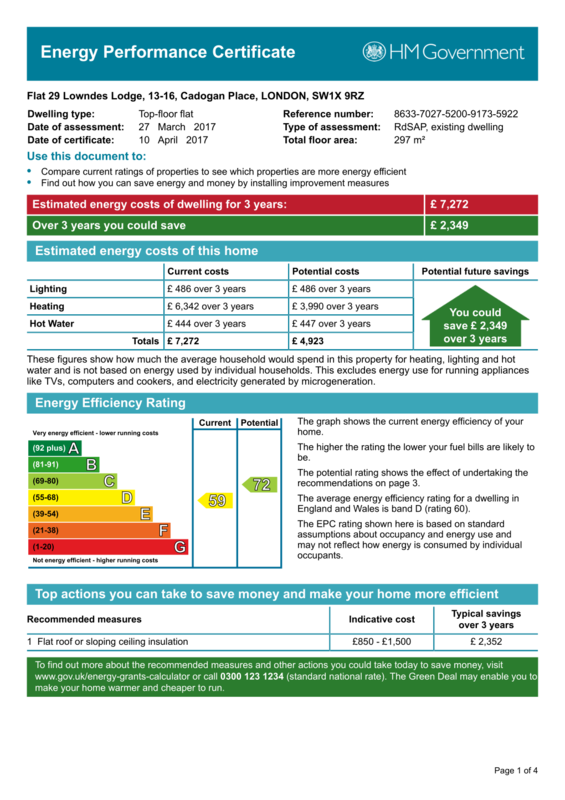 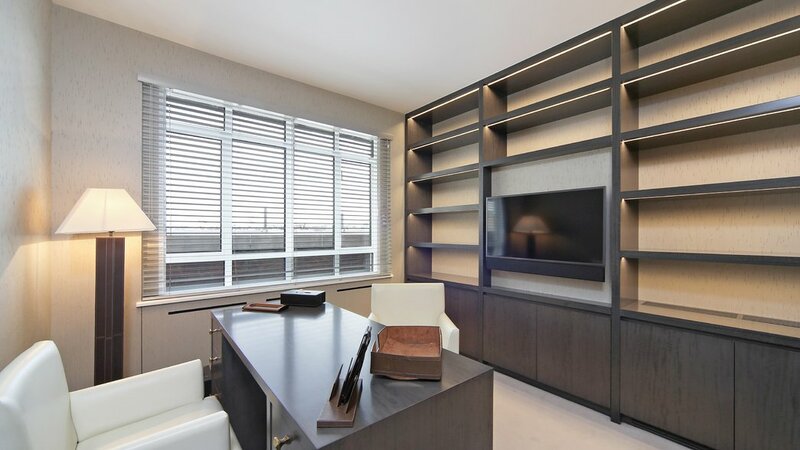 Further benefits include air conditioning, state of the art televisions, underfloor heating and alarm system, bespoke joinery and marble flooring. 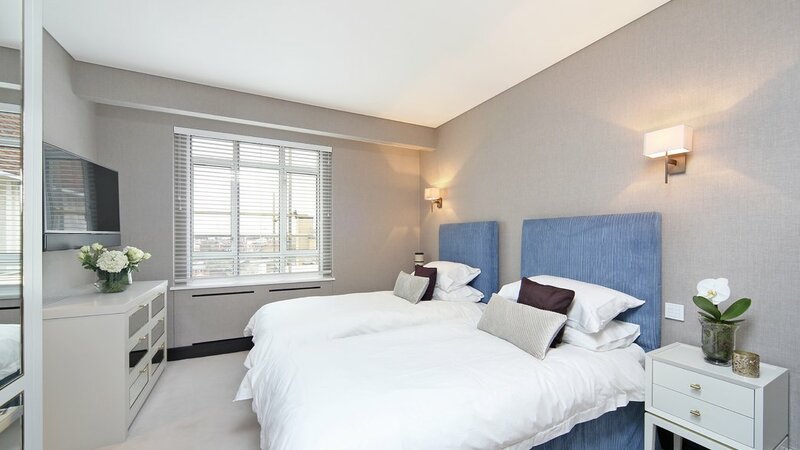 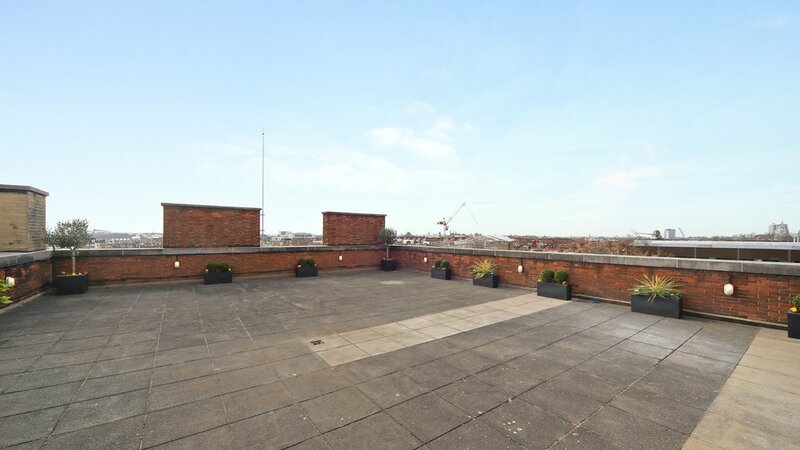 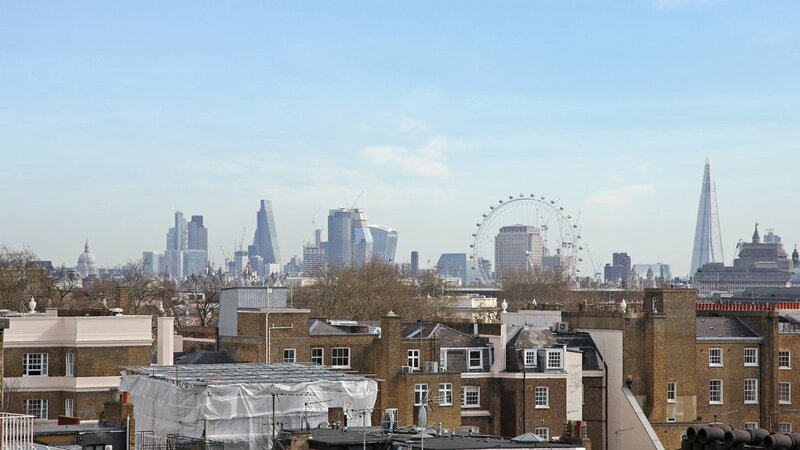 The apartment also benefits from a large roof terrace with far reaching and panoramic views of London taking in many famous landmarks.